Senior Labour figures and government ministers are holding meetings in attempt to find a compromise Brexit deal that can get the approval of the House of Commons. Will a compromise be found? Sources close to the talks have told the Press and Journal that discussions are “continuing in good spirit”, but that there is still “a lot more to do”. A Downing Street spokesman, after the meeting, said: “Both sets of negotiating teams met for four and a half hours of detailed and productive technical talks in the Cabinet Office, supported by the civil service. Is there a deadline for a deal? 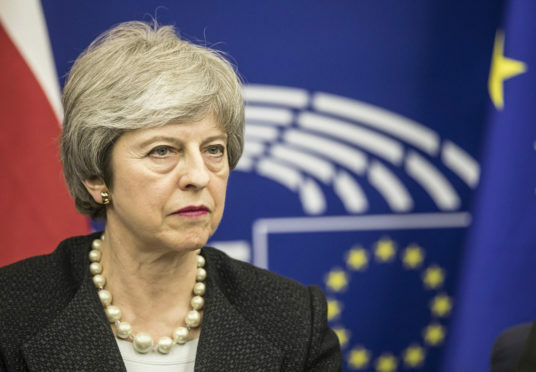 Yes, legally the UK will leave the European Union at 11pm on April 12 without an agreement if a deal has not been approved by MPs. EU leaders are holding an emergency summit on April 10 and will consider another request to extend Article 50 – pushing Brexit day back. So, in no way is it clear that the EU will grant a further extension and the UK could indeed end up leaving without an agreement next week.